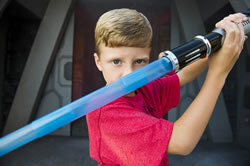 Save money with our Theme Park Ticket bundles! You can rest assured knowing that by booking direct with us, you will ensure not only an amazing deal but also gate ready, real tickets*. You dont need to take our word for it, just have a look at some of our current ticket bundles. 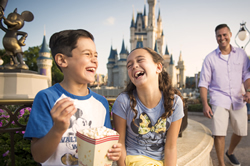 Our top bundle is The Multi Choice Ticket which includes; Universal Orlando Resort™ tickets, Walt Disney World and SeaWorld Parks & Entertainment tickets - all with 14 days unlimited access to allow you to visit more than one park on the same day. 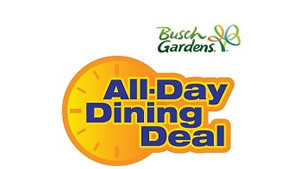 All bundle tickets are valid for a 14 day period. 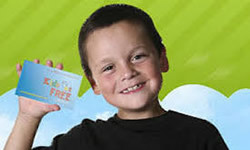 Dont forget - the price you see is the price you pay - we do not charge extra for credit or debit cards and our standard UK 'signed for' delivery option is free! 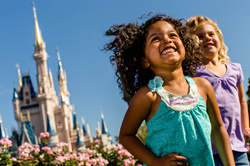 Walt Disney World Resort Florida - No trip to Orlando would be complete without experiencing the magic of Walt Disney Disney; after all, its every kids dream (and probably every adults too!) 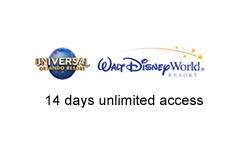 and there is no better way to see it all than with one of Disney's Ultimate Tickets. 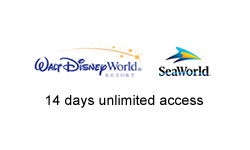 Enjoy the freedom of our multi day tickets which will allow you to come and go as often as you please at Magic Kingdom, Disney Hollywood Studios, Epcot and Disney's Animal Kingdom Theme Park...and that's all, you'll also have access to Disney's amazing water parks Typhoon Lagoon and Blizzard Beach! 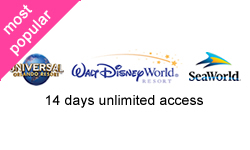 Disney Ultimate ticket options are available for 7, 14 and 21 days. 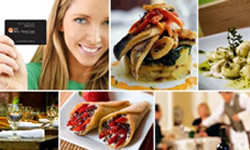 Remember the prices you see here are the full and final prices as we do not charge you extra for credit/debit card payment and our standard postage option is free of charge. 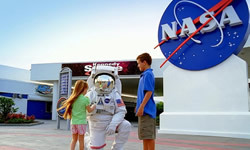 Walt Disney World Florida, It really is the place where dreams come true! 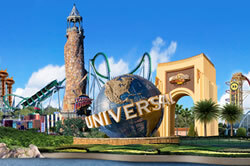 Universal Orlando Resort™ - Universal Orlando Resort™ - For the ultimate thrill seeker experience it has to be Universal Resort Orlando™! 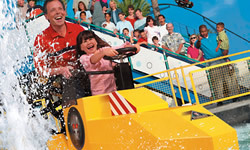 Three amazing theme parks to offer you a holiday experience that really packs a punch. 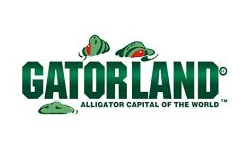 Experience some of the most cutting-edge rides at Universal's Islands of Adventure™ like the newly enhanced Incredible Hulk Coaster® at Marvel Super Hero Island® or Dragon Challenge™ at The Wizarding World of Harry Potter™ - Hogsmeade™. 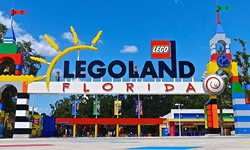 Then hop over to Universal Studios Florida™ where you can jump straight into the action as you experience movies coming to life at a real working motion picture studio, go behind the scenes and then beyond with their incredible rides and shows. 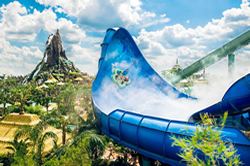 At the all-new Universal’s Volcano Bay™ water theme park, you’ll find an oasis of excitement along with laid back luxuries creating an entirely new holiday experience. 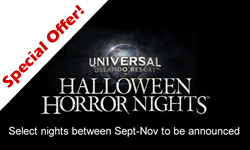 Oh and don't forget the incredible nightlife on offer at Universal CityWalk™! 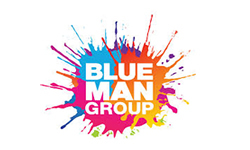 Experience the amazing themed nightclubs, restaurants, shopping, cinema and street performances. 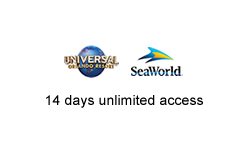 All this is available with the Universal Orlando 3 Park Explorer Ticket™. 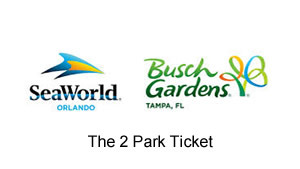 With 14 consecutive days of unlimited park to park access you are getting real value for money. 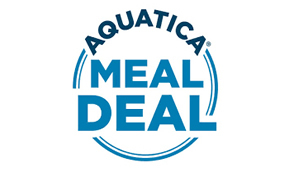 Don't forget all prices include credit card charges and our standard delivery option. © 2017 MARVEL. © 2017 BMP. Universal elements and all related indicia TM & © 2017 Universal Studios. All rights reserved. 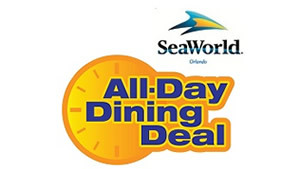 SeaWorld Parks and Entertainments - If its value for money you're looking for then you can't go wrong with a SeaWorld multi park ticket. 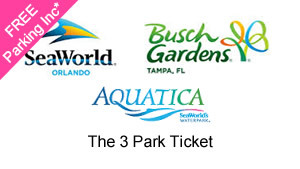 Choose your combination of SeaWorld and Aquatica or SeaWorld and Busch Gardens Tampa bay, or upgrade to the 3 park tickets to include all 3 amazing parks! 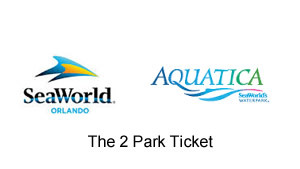 SeaWorld Multi Park tickets last 14 days from first use and allow you to hop between parks so you can get the most out of your time in Orlando. 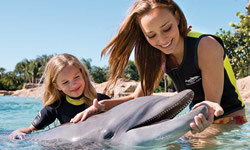 Discovery Cove Orlando - Swimming with the Dolphins has got to be one of most peoples life ambitions! 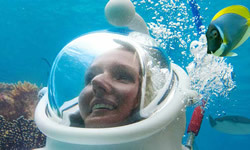 and where better to enjoy this once in a lifetime experience than at Discovery Cove. 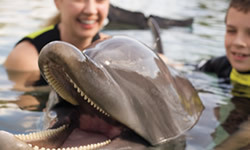 More than just a Dolphin swim this amazing experience offers a relaxed and unique full day experience. 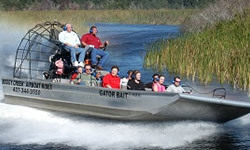 While away the day floating on the lazy river, snorkel through a tropical pool filled with rays, enjoy a fresh water oasis and lap up that beautiful Florida sun on the white sandy beach. 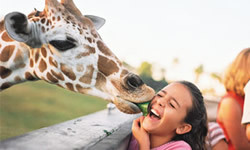 BOOK EARLY TO AVOID DISAPPOINTMENT AS PLACES AT DISCOVERY COVE ARE LIMITED TO 1300* GUESTS PER DAY - PRICE SHOWN ON ADVERTS ARE 'FROM PRICE' ENTER YOUR DATE OF TRAVEL FOR EXACT PRICE.